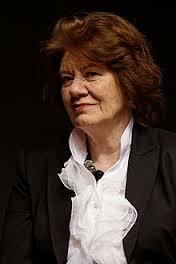 While looking for an author to showcase on Mystery Monday, I decided to research Anne Perry. Several of my friends and colleagues are avid fans of her novels, but I have not yet read her work. I often check the bio of authors prior to reading their books. I enjoy learning about their backgrounds and the inspiration for their stories. Ms. Perry has written two series. One is set in the 1850s and features William Monk with Hester Latterly, a Crimean nurse, as his sidekick. The second series is set in the 1880s-1890s, and features Thomas Pitt and his partner Charlotte. 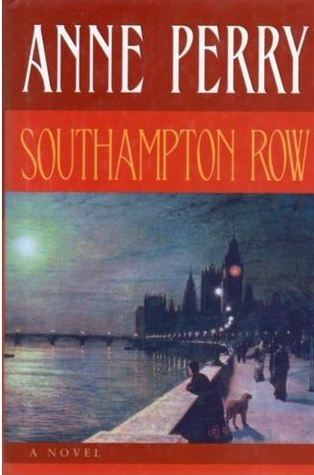 After a little bit of digging, I discovered Anne Perry was born Juliet Marion Hulme, and she had changed her name after being released from prison at the age of 21. She served a five year prison term for her part in murdering her best friend’s mother. The two girls were very close, and were going to be separated because Juliet’s (Anne) family was going to relocate out of the area. Was the murder an overreaction by two teenaged girls? The themes in her books are primarily repentance and forgiveness. Not unusual considering her history. What seems unusual to me is that she writes about murder, the very subject she’d like expunged from her background.